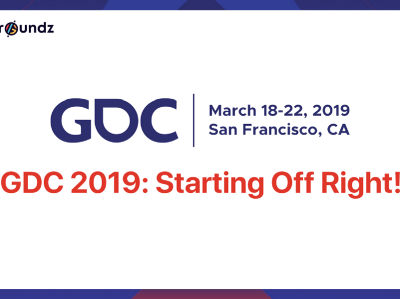 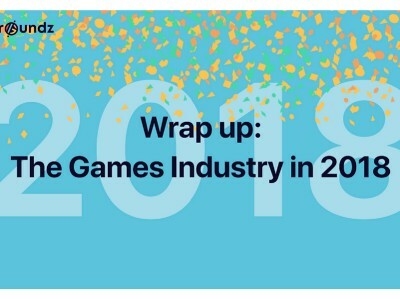 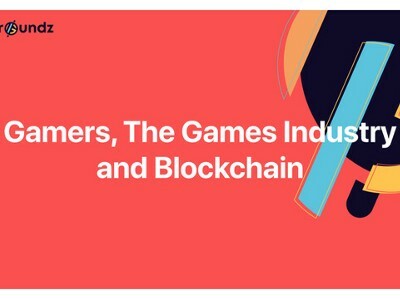 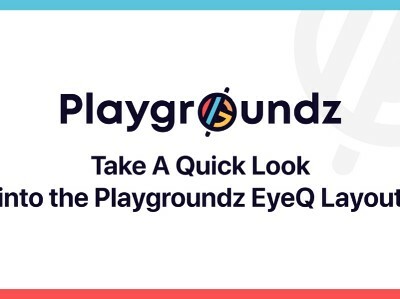 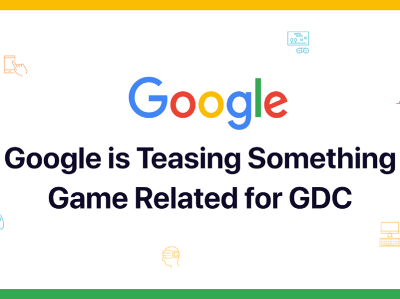 Playgroundz is the "internet of games"
GDC 2019: Starting Off Right! 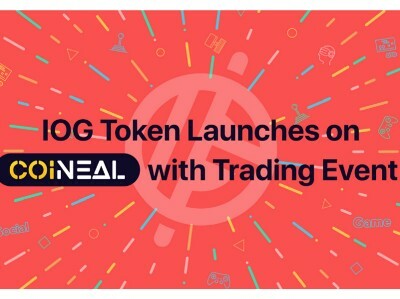 IOG Token Launches on Coineal with Trading Event! 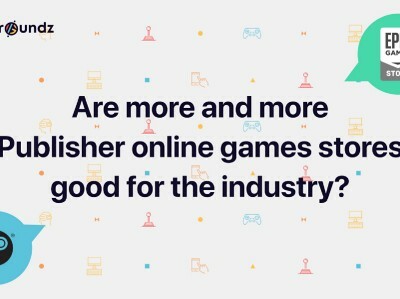 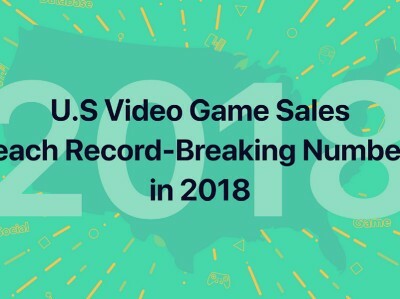 Are More and More Publisher Online Game Storefronts Good for The Industry? 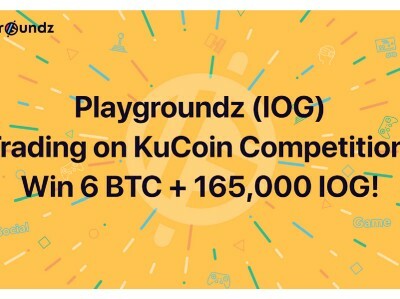 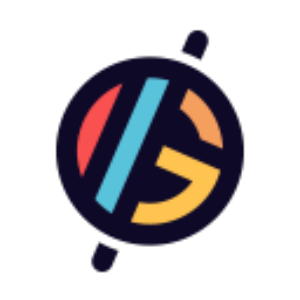 Playgroundz (IOG) Trading on KuCoin Competition: Win 6 BTC + 165,000 IOG! 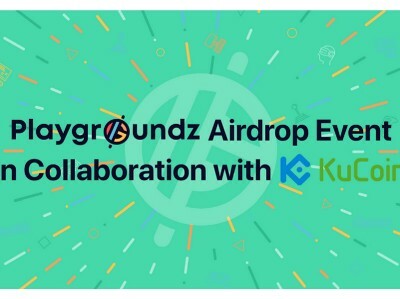 Playgroundz Cooperates an Airdrop Event with Kucoin for a Total Amount of 110,000 IOG!